Casual bike hoody for trail surfers. 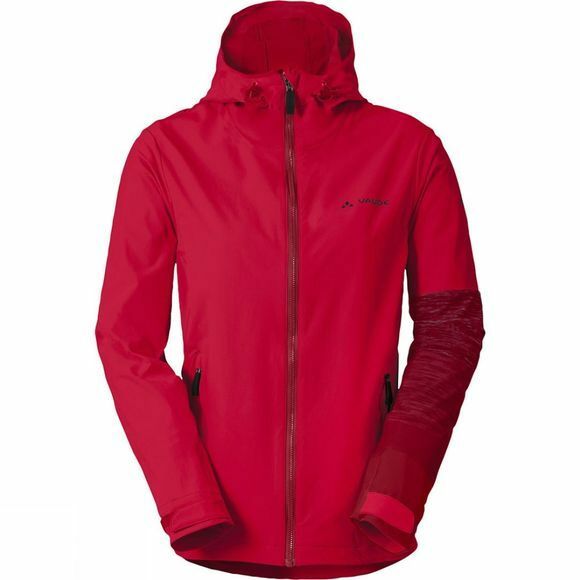 The lightweight, casually cut Womens Moab Jacket II made from water repellent stretch material loves flowy trails as much as laid-back get-togethers after the trail. 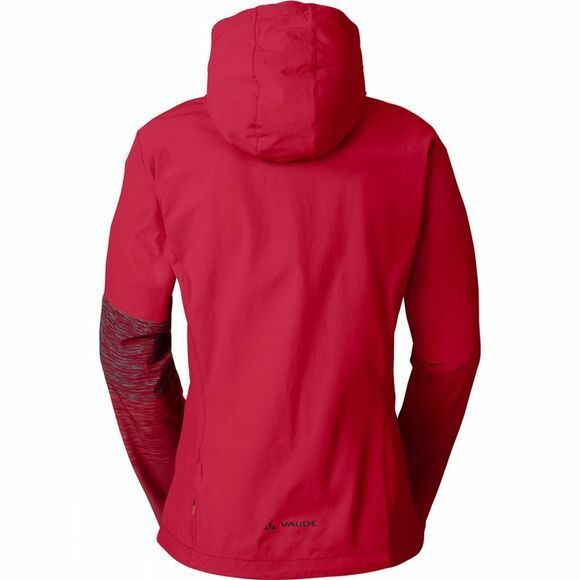 To reduce the wind drag when blazing trails, just roll up the adjustable hood and stow it away. The two side zip pockets are lined with mesh for added ventilation. This product is made with Eco Finish, an environmentally friendly water-repellent finish without fluorocarbons (PFC). Green Shape is your Vaude guarantee for environmentally friendly products – made from sustainable materials, resource-saving production and fair production.